I see this as a beautiful scarf in any soft pastel yarn, or a nice "gifted dishcloth" done in white cotton yarn. does this tend to curl, or will it lay flat? Thank you! Thank you so much for your tutorials !! !They are the best ! 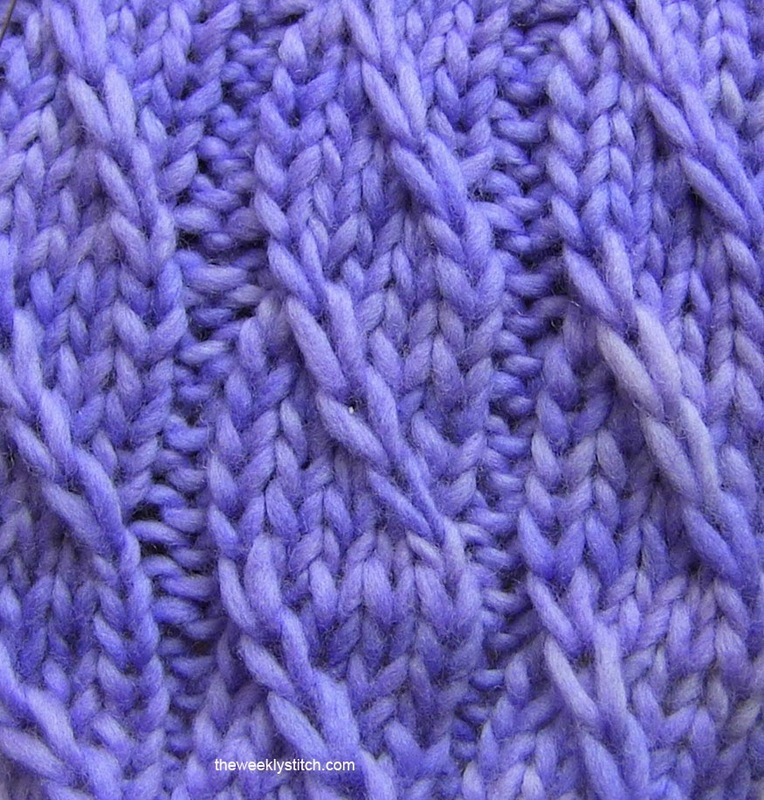 Could you please tell me if there is a tutorial for the Seersucker Stitch in your blog ?I've tried knitting it but it's not coming out as it should. I tried it loads of times but there's an error in the written patterns I have found so far, as it is not forming the diamond shapes. Thank you. It is a lovely stitch and I'm looking forward to including it in a jacket.